GDC is an e-commerce agency that helps clients under the guidelines of "treatment before diagnosis is malpractice". They take the time to really get to know their clients' needs and goals to help form an e-commerce strategy that will catapult their business forward. Navigating the online marketplace world can be overwhelming. GDC helps clients who want to start selling a new product, expand their brick and mortar business online, or magnify their online reach by expanding to new marketplaces. A brief overview of some popular online marketplaces and why companies might choose to sell their products on them. 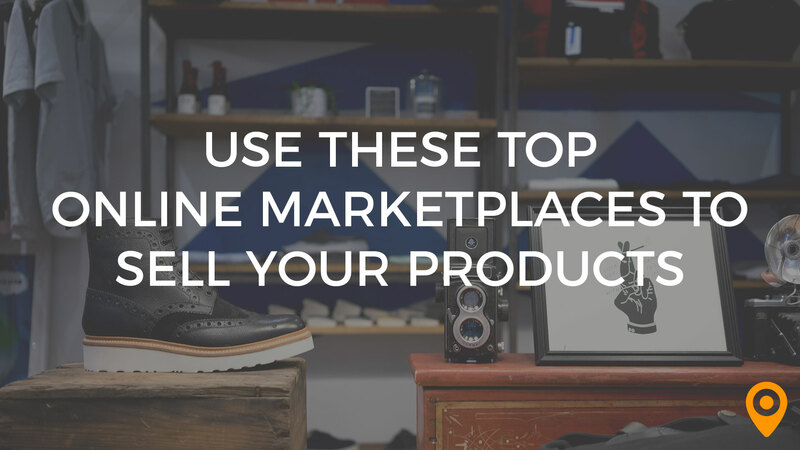 Find out how to be successful on each of these marketplaces with this guide. They were very nice. They were able to build the site very well. Got a lot of hits after it was constructed. They new what I wanted and understood how to make it work for us. Very professional management. Competitive pricing. Worked fast. Got it done in time. Nothing negative. Smaller organization. So they were more nimble and able to adjust quickly when new ideas came up. Extremely Knowledgable in there area of work, accessability is overall better that others in market sector . Lack of emphasizing various aspects and importance of work specifics, especially important to the uninformed. Again a factor of the ignoranance of customers; i.e. me, a clear expectation of deliverables. This is not a negative for GDC, this is an industry wide; from our experience, business model. Working with Gapstow, I appreciate the urgency they felt working for my business and how quickly they worked to resolve any issue that arose. I think the only thing negative I would say is the fact that Shawn's business is not local, but with today's technology and Shawn's knowledge of it, it's really not necessary. Working with Shawn was a professional experience - everytime. He made me feel like he was working right there in my office with me - despite working remotely.